Nope, the only thing we feel when it comes to killing the enemy is recoil. 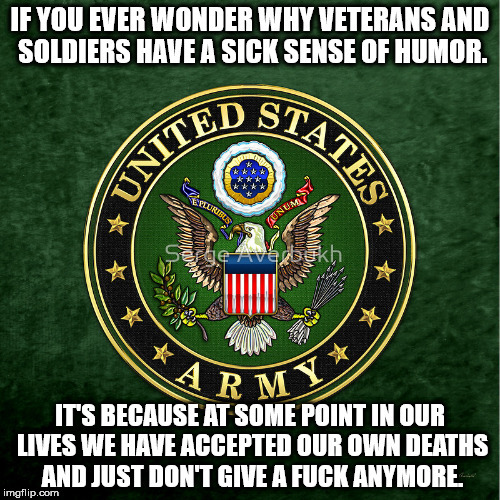 IF YOU EVER WONDER WHY VETERANS AND SOLDIERS HAVE A SICK SENSE OF HUMOR. 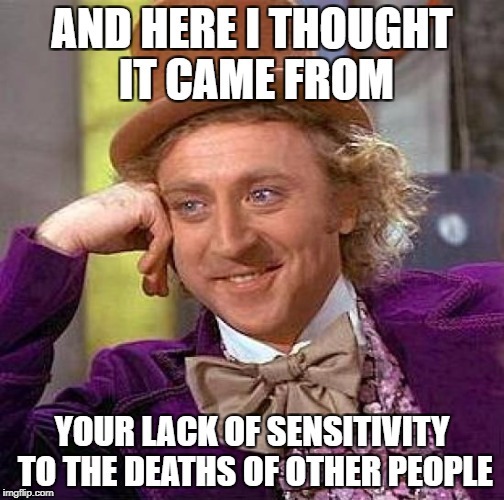 IT'S BECAUSE AT SOME POINT IN OUR LIVES WE HAVE ACCEPTED OUR OWN DEATHS AND JUST DON'T GIVE A F**K ANYMORE.